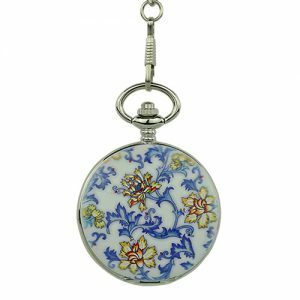 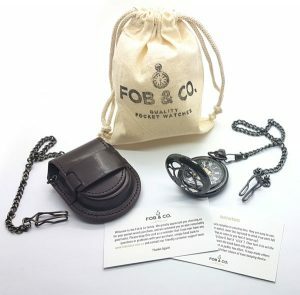 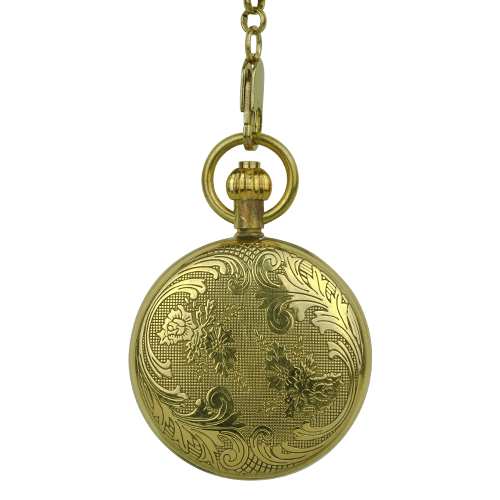 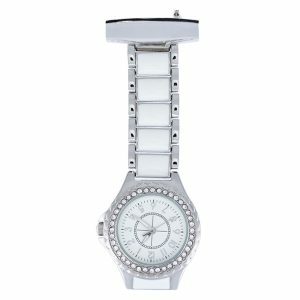 Textured Finish Floral Gold Tone Fob Watch - Fob & Co. 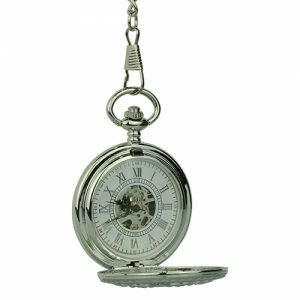 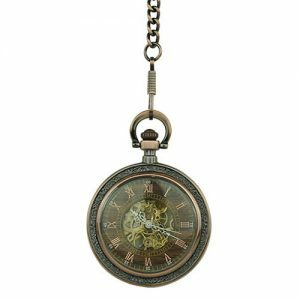 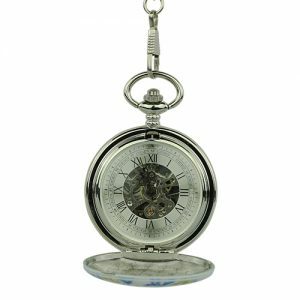 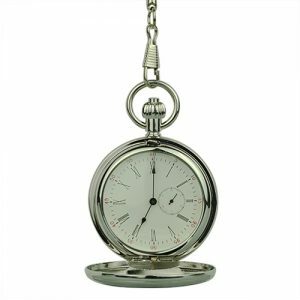 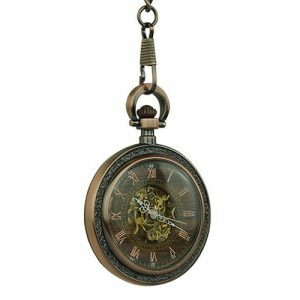 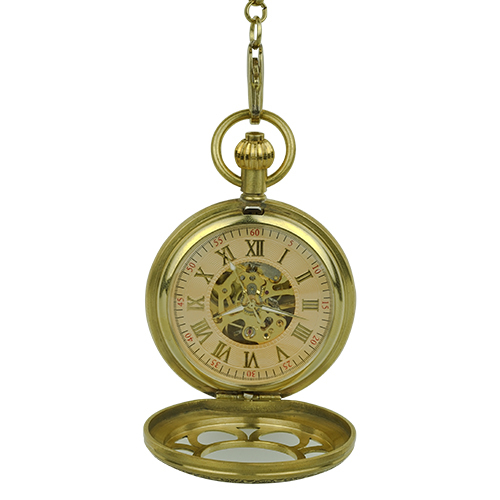 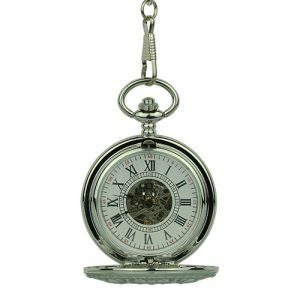 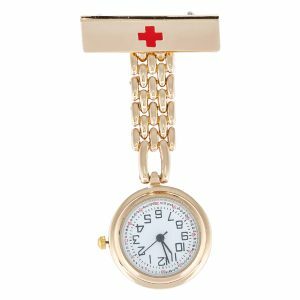 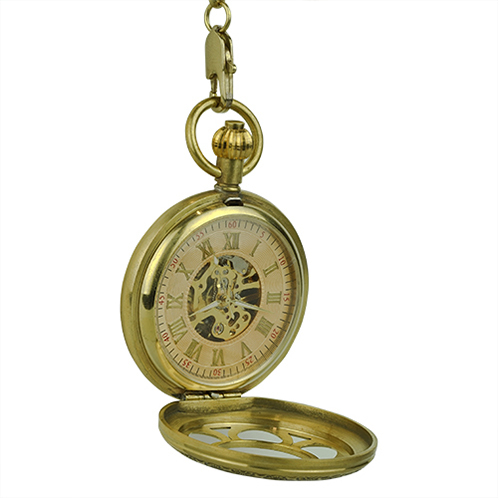 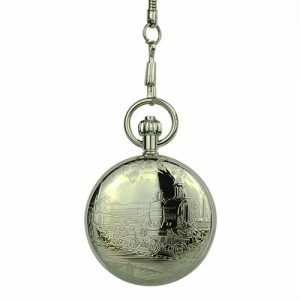 Lend flair and style to any outfit with a handsome pocket watch crafted in a gleaming gold finish! 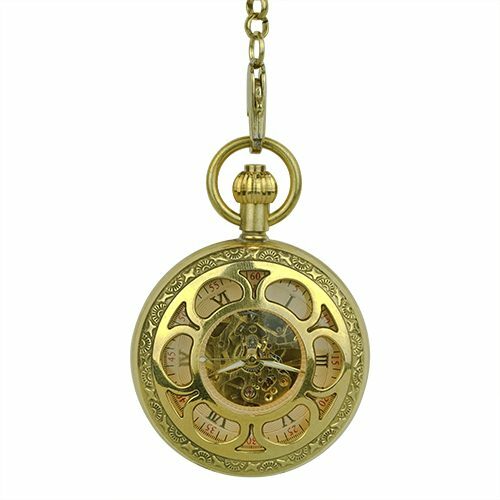 Enjoy the cover designed with flowers and Roman numerals and an interior that reveals gold Roman numerals sitting in a gold ring background and a wonderfully made golden skeleton. 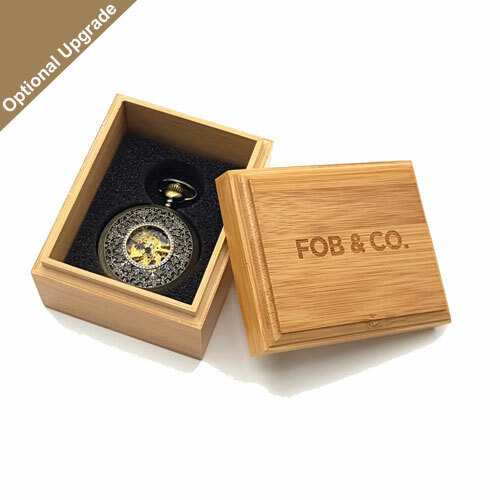 And never fear, the back cover is a stylish as the front cover with floral flourishes and vines.